Seattleites seem to find it hard to turn down new taxes. One reason could be that the tax burden for Seattle residents is lower than in most places in the country — if you’re middle class or wealthy. Seattleites have a reputation when it comes to taxes: We’ve never met one we didn’t like. There’s some truth to it. My colleague Danny Westneat counted nine new and proposed tax hikes — most of them voter-approved — in Mayor Ed Murray’s first term. So compared with other U.S. cities, you might think the residents of Seattle are horribly overtaxed. Yes, you’ve got every right to complain, according to a new study of tax burdens in American cities — but only if you’re near the bottom of the economic ladder. 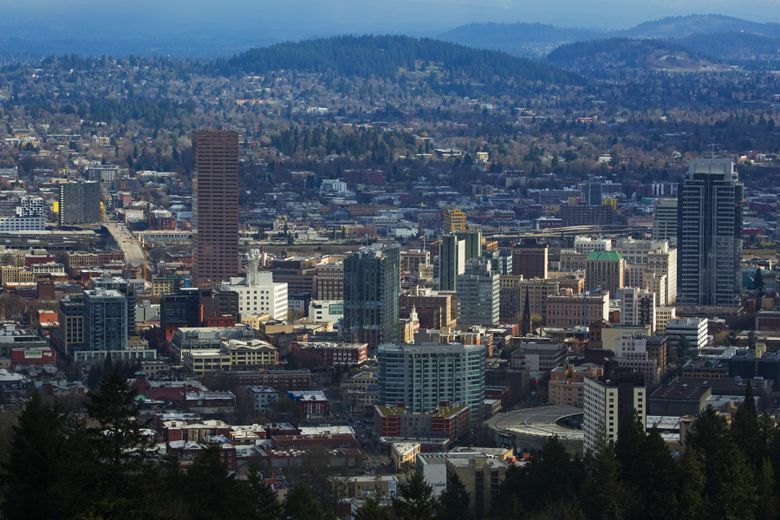 Low earners in Seattle rank among the hardest-hit by taxes in the U.S.
Middle and upper earners here, on the other hand, enjoy one of the nation’s most favorable tax burdens. Seattle is the only city to rank both among the best for the affluent and among the worst for the poor. The study, released in December, was produced by the municipal government of Washington, D.C., where folks were wondering how their city’s taxes stack up. So researchers gathered information about all state and local taxes for the largest city in every state. 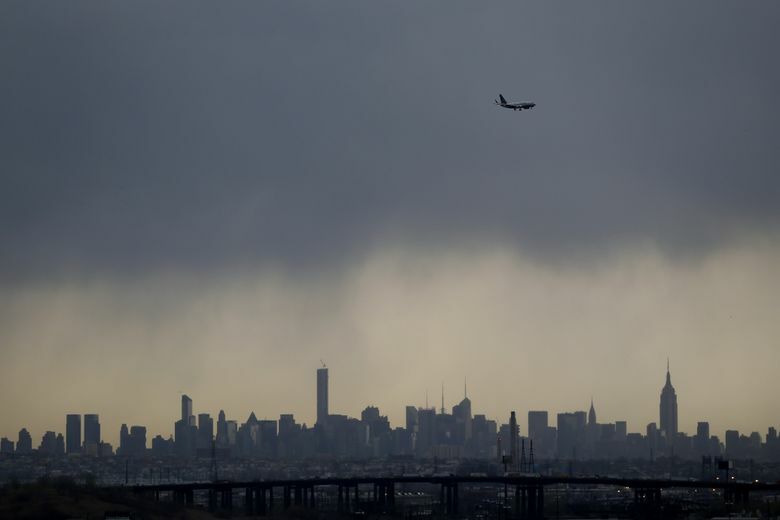 Including Washington, D.C., the report compares 51 cities. Four categories of state and local taxes and fees were taken into account: income, property, sales and automobile. The researchers localized the data for each city beyond merely the tax rates. For example, when figuring out property taxes, they used median home values in each metro area and surveyed local assessors for details about assessment levels and homeowner exemptions and credits. The researchers calculated how taxes would add up in each city for a hypothetical family of three — two working adults and one school-age child — at different income levels. Turns out, Seattle is a tough town for the low-income family. State and local taxes take a bite of more than $3,800 out of their $25,000 annual income — that’s 15.5 percent. 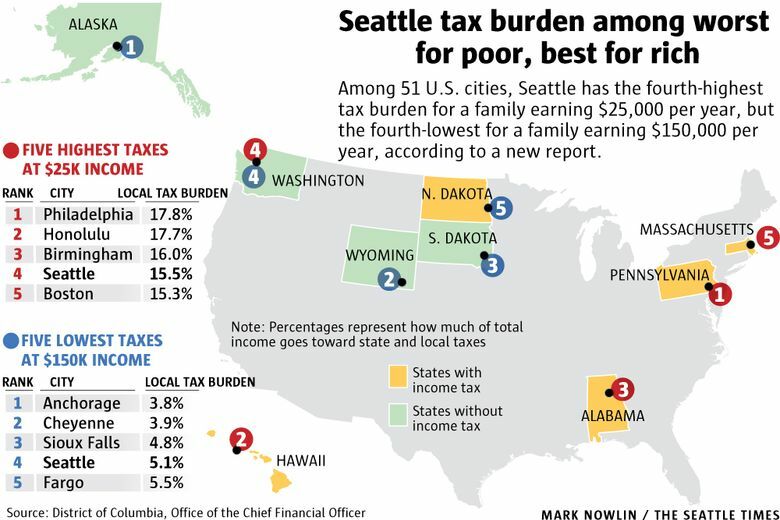 Among the 51 cities, Seattle has the fourth-highest tax burden for households at this income level. 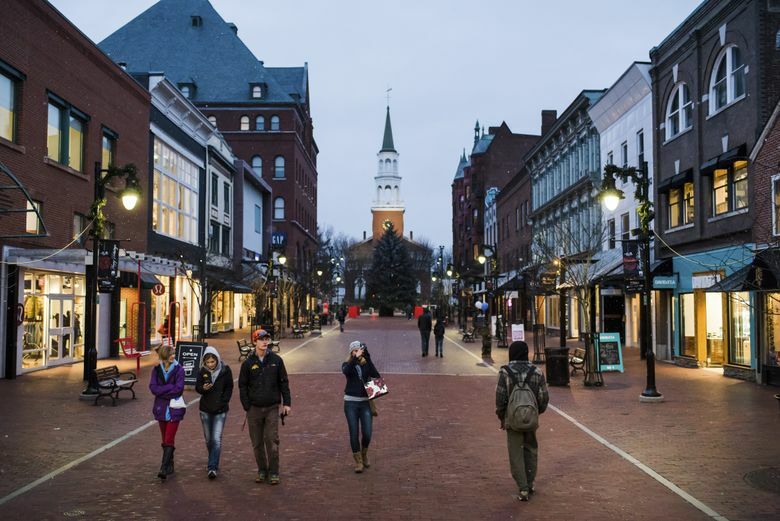 If this same low-income family moved to progressive Burlington, Vermont — the hometown of Sen. Bernie Sanders — they wouldn’t pay a dime in local taxes. In fact, they’d wind up with a net tax rebate of almost $1,100. 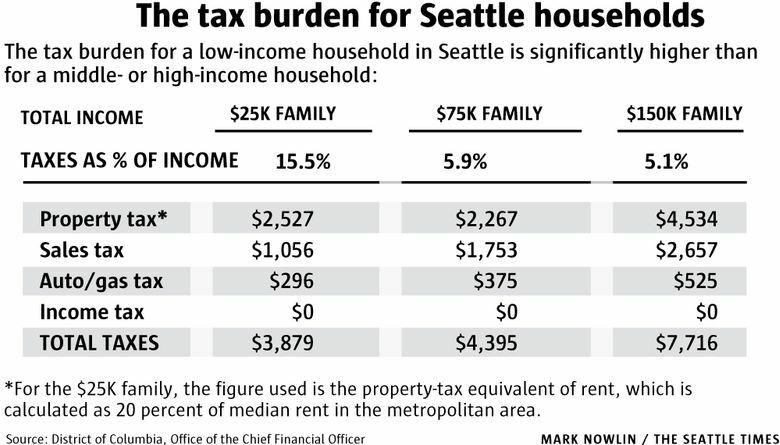 Part of the reason Seattle taxes are so hard on a low-income family is because of the high rents here. In the study’s methodology, it is assumed that those in a household earning $25,000 rent their home, and 20 percent of what they pay in rent goes to property tax. For the Seattle family, that pencils out to about $2,500. This family also gets hit hard by sales tax, estimated at more than $1,000. It’s not that they’re shopaholics. It’s because they’re paying Seattle’s 10 percent sales-tax rate — third-highest of the 51 cities. Car-registration fees and gasoline taxes add $300 more per year to this family’s tax bill. Of course, this low-income family doesn’t have to pay any state income tax — just like a high-income family. Washington is one of seven states that doesn’t tax any income. Compared with the low-income household, those in a hypothetical Seattle family making $150,000 are sitting pretty. Sure, their property tax — the study assumes they’re homeowners — comes with some sticker shock, at $4,500. And since these affluent folks buy a lot of stuff, they wind up paying more than $2,600 in sales tax. Their car taxes and fees set them back an additional $525. But even when you add that all up, the $7,700 in taxes is only about 5 percent of their total income. Among the 51 cities, that ranks as the fourth-most favorable tax burden at this income level. If this same high-income family moved to the most expensive city, Bridgeport, Conn., they would more than triple their local taxes to the tune of $27,000 — no, that’s not a typo. It’s mostly from an income tax and a much higher property-tax rate. Four of the five cities that go easiest on upper-income families are, like Seattle, in states with no income tax. The one exception is Fargo, North Dakota. A middle-income Seattle family, earning $75,000, is only a little more tax burdened than the one earning twice that amount. A tax total of $4,400, or 5.9 percent, ranks Seattle as the sixth-most favorable city for this middle income level. So is Seattle’s tax-happy reputation warranted? Not when you compare us with most other cities. In fact, Seattle is a bargain for middle- and upper-class residents — and that may be part of the reason that tax measures pass so frequently here. Not having an income tax certainly makes a difference. But that also helps explain why Seattle has become increasingly inhospitable to lower-income folks. One caveat: This study compared taxes for the year 2015, so it doesn’t include any of the latest taxes to hit Seattle residents, including the massive Sound Transit 3 transportation package.